This air conditioning system will provide your family with the best in energy efficiency, environmental responsibility, and cool indoor comfort, compared to lower SEER units, for many, many years. We believe that this may be the best warranty in the air conditioning business. The compressor in your new DSXC18 air conditioning system is covered by a Lifetime Unit Replacement Limited Warranty. 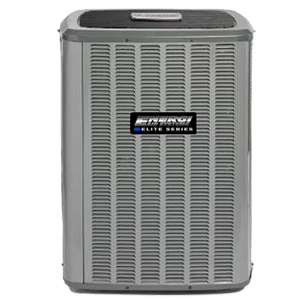 If the compressor ever fails, a new condensing unit will be provided to the original purchaser of the central air conditioning system as long as they live in the same single-family residence. All remaining parts are covered by a 10-Year Parts Limited Warranty.